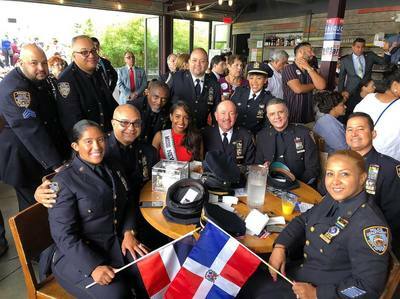 Genesis Camilla Suero is an example of the American Dream. 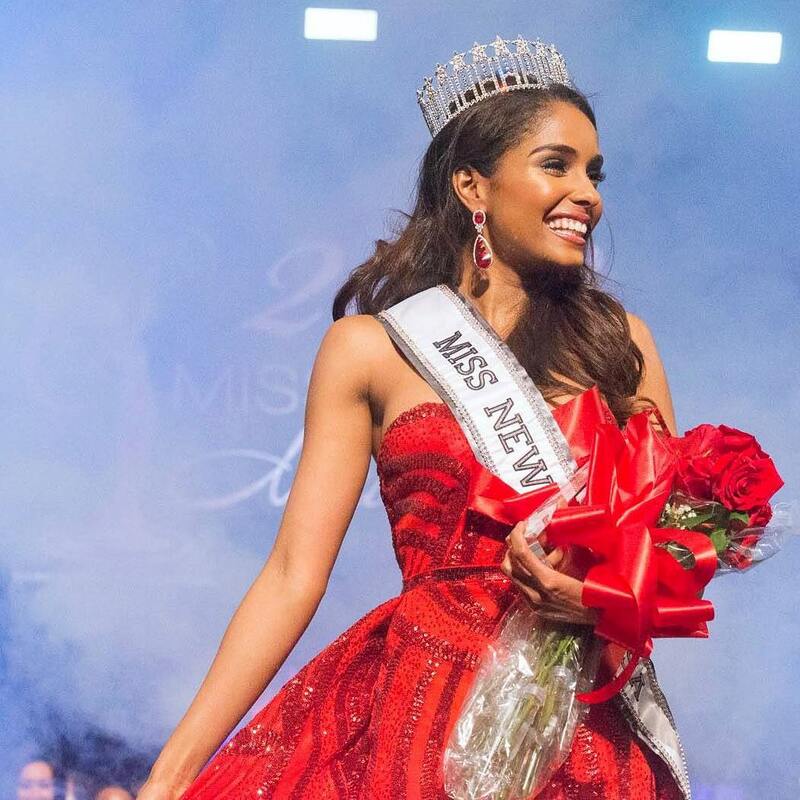 Born in the Dominican Republic, she immigrated to the United States at the age of 13 and became an American citizen at the age of 21. 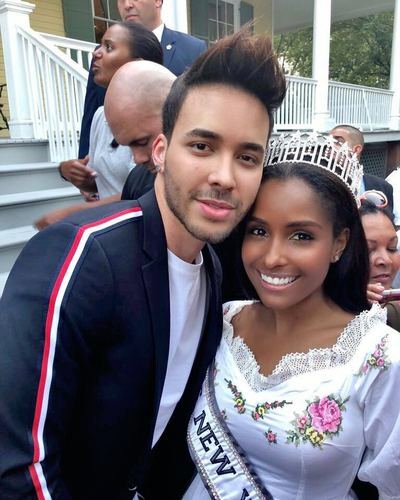 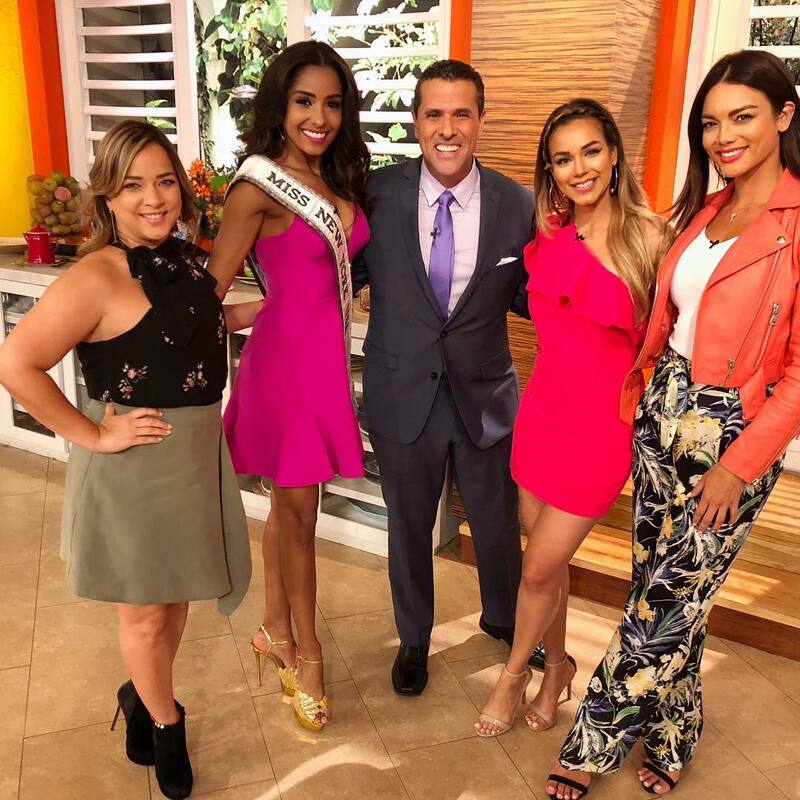 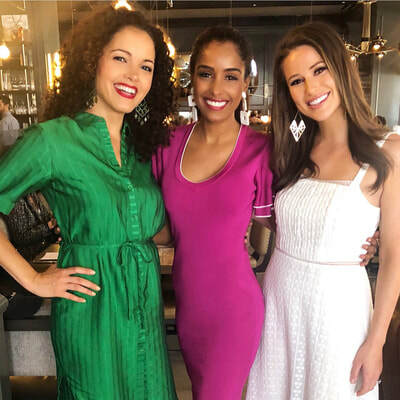 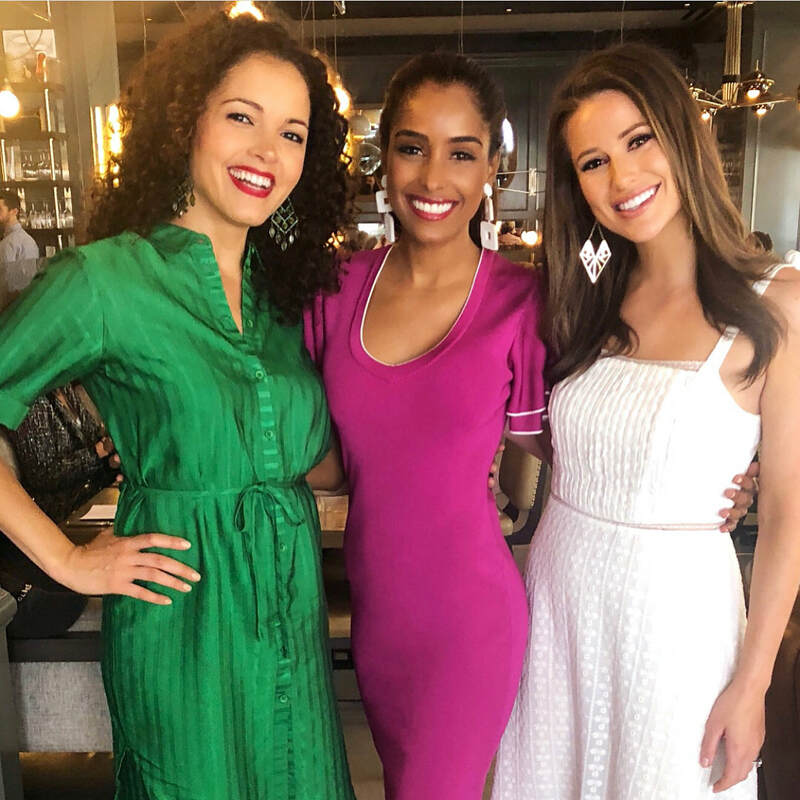 She has worked two jobs in the United States since the age of 15, while attending school to provide financially for herself and her mother, who was living in the Dominican Republic. 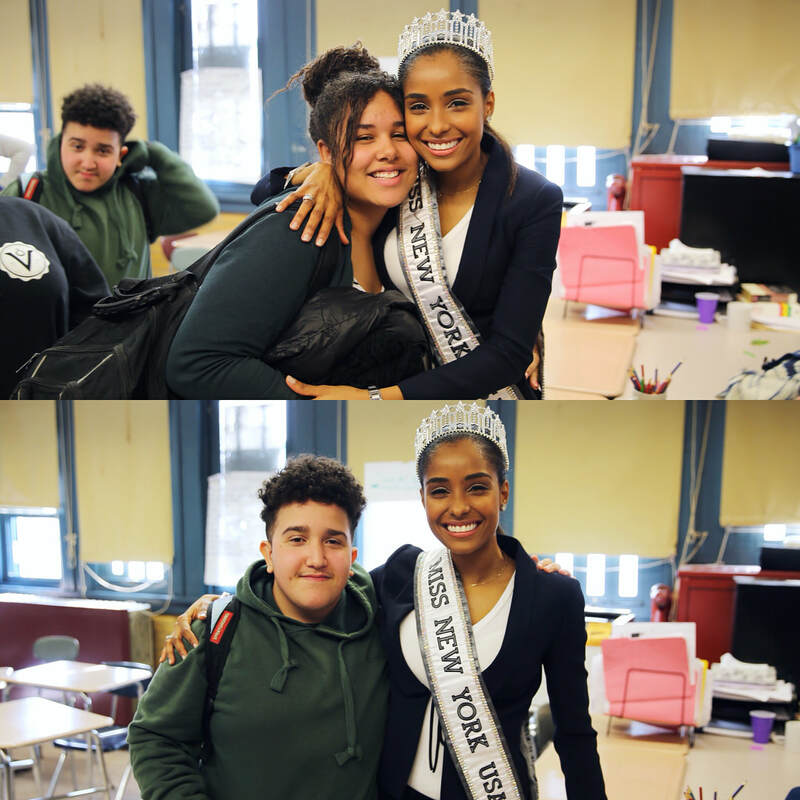 She graduated high school in three years to allow herself time for a full time job. 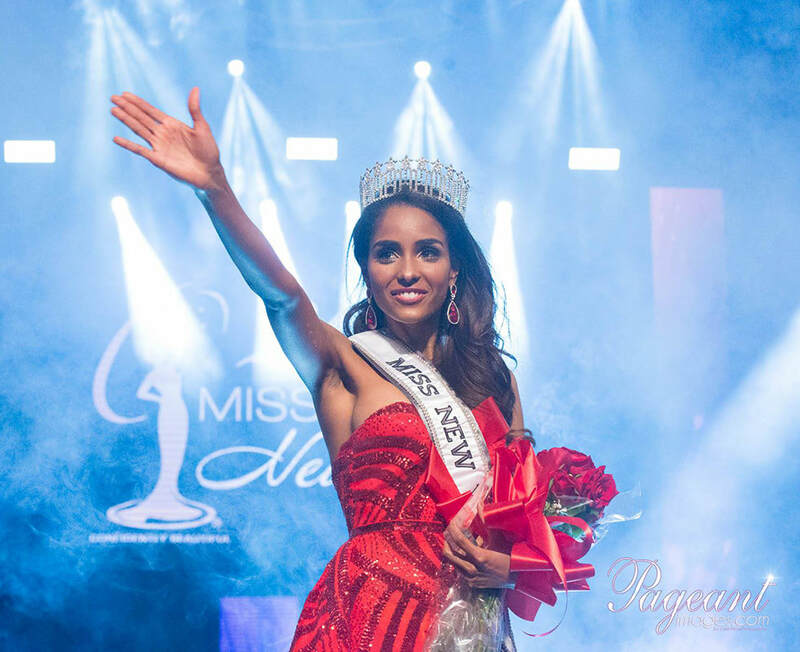 Two years ago she was able to provide financial stability to her mother for her to join Genesis in the United States. She is pursuing her Real Estate license and hopes to create a Real Estate Firm to allow job opportunities and support to immigrants. 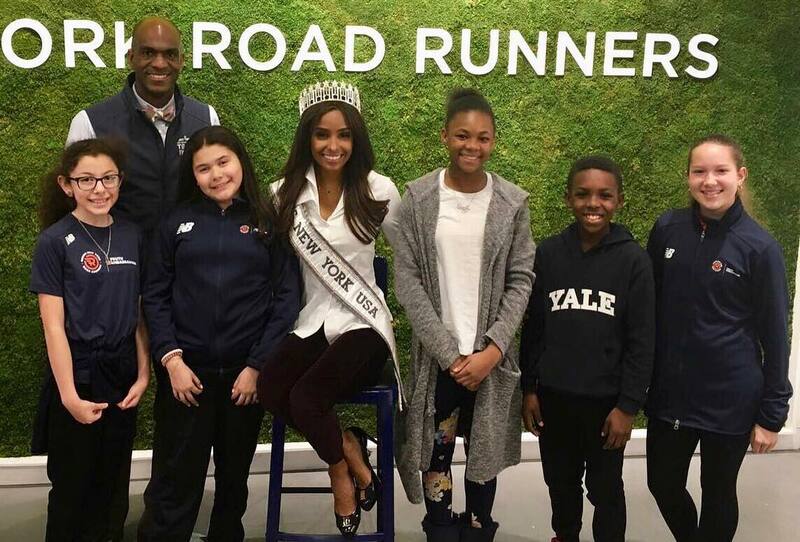 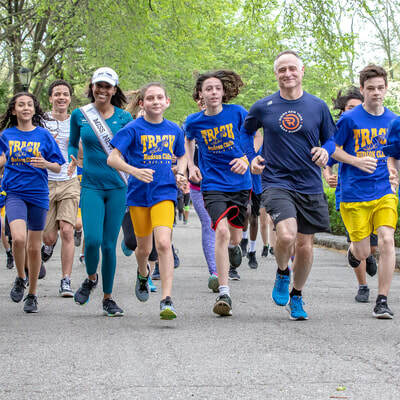 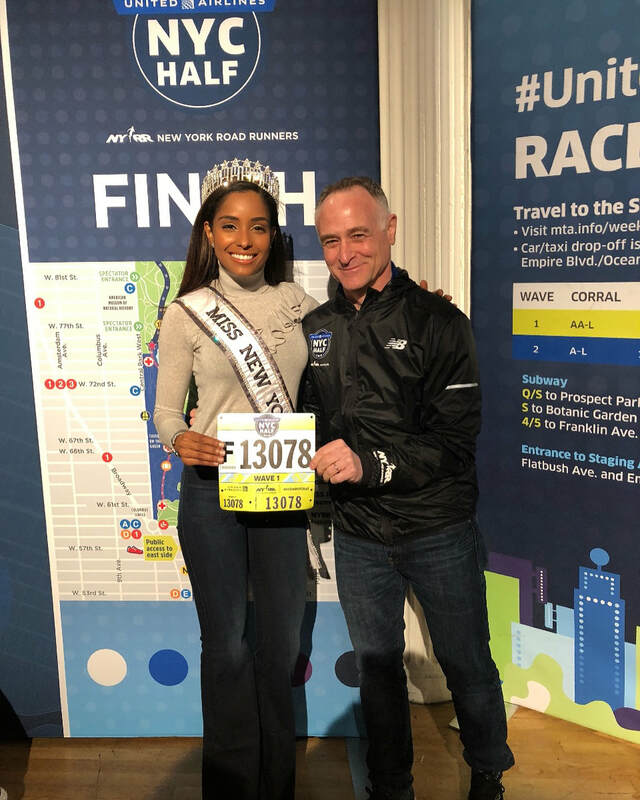 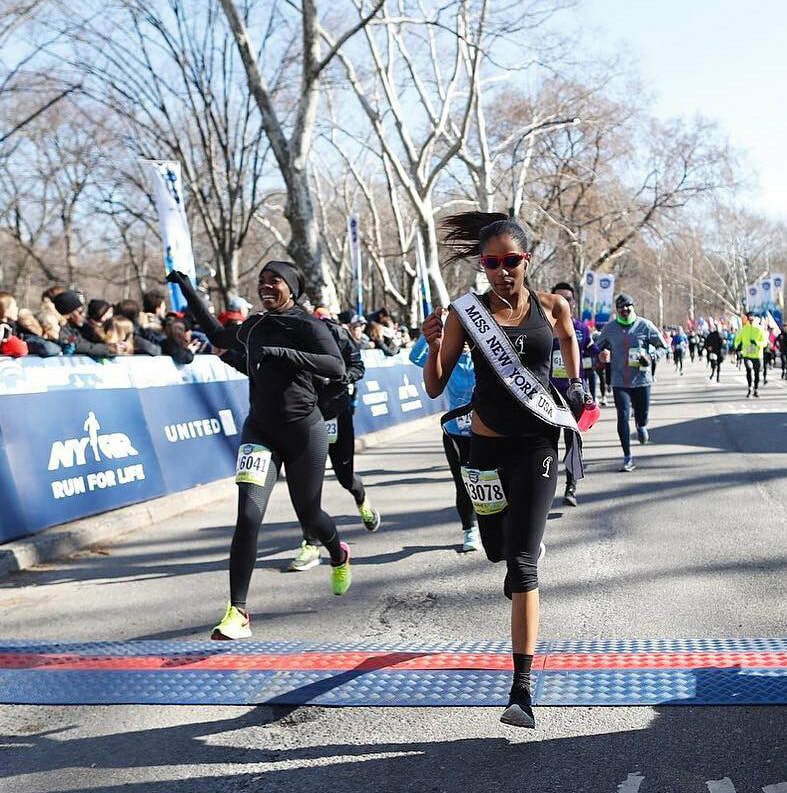 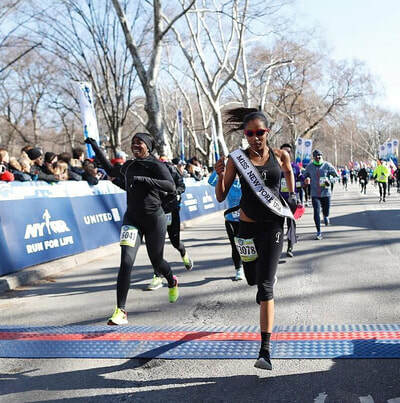 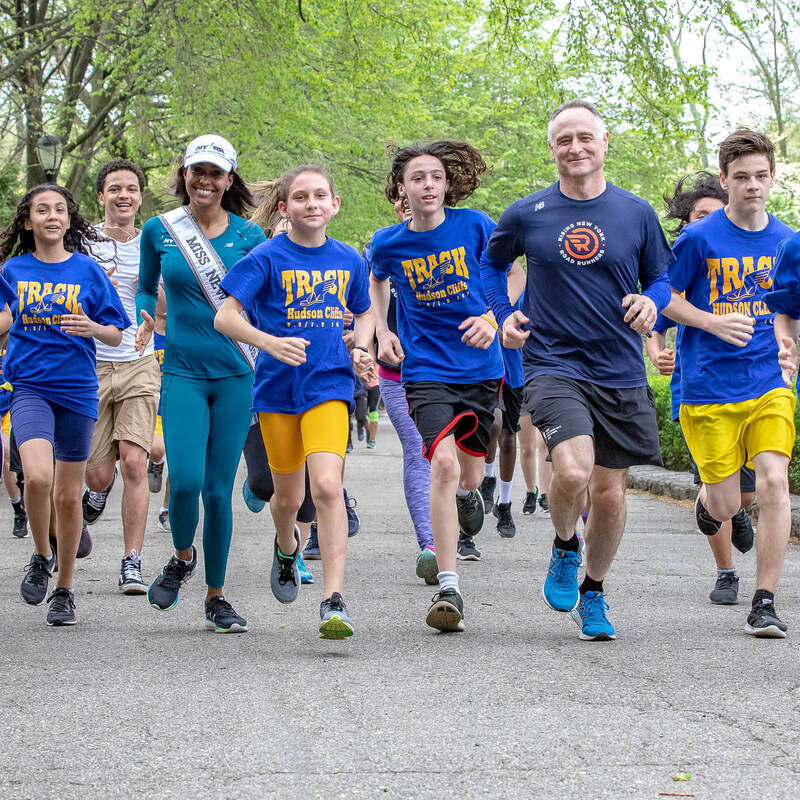 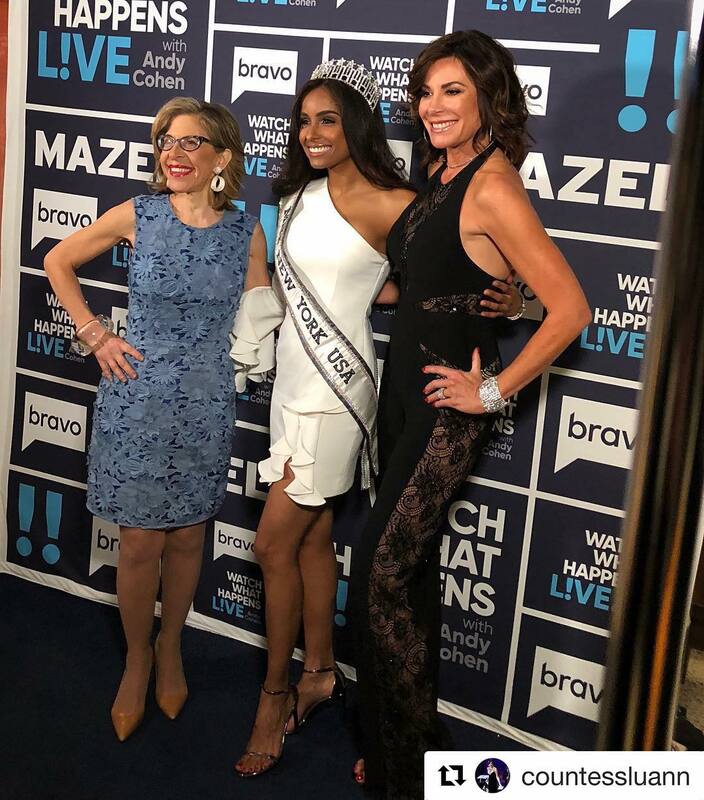 In her spare time she enjoys participating in marathons, such as the TCS NYC marathon, and working with NYRR to encourage others to live a healthy lifestyle. 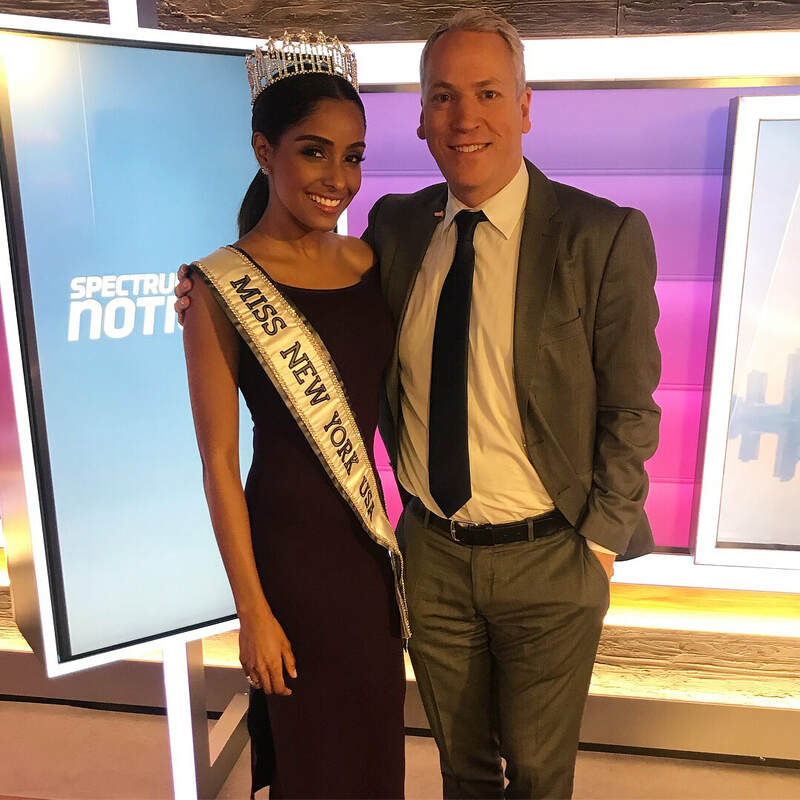 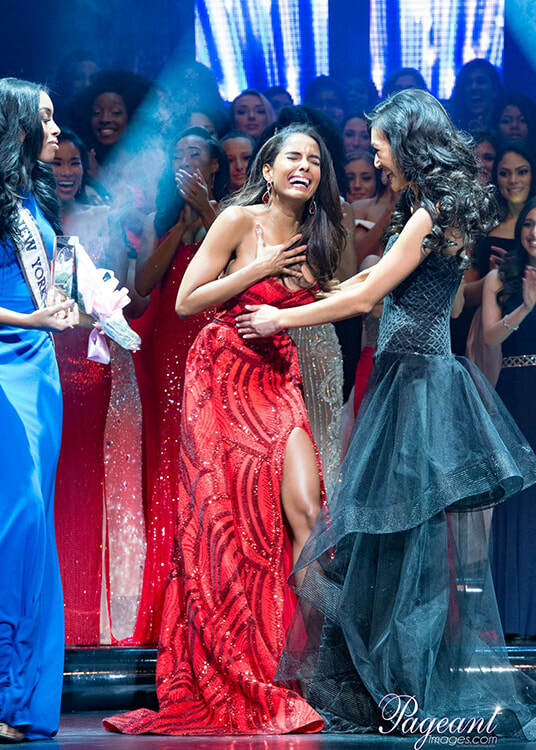 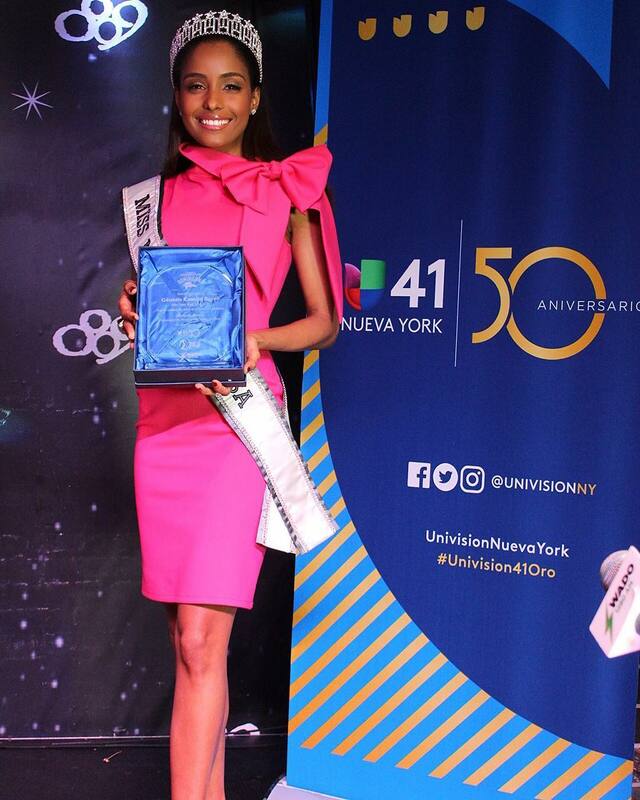 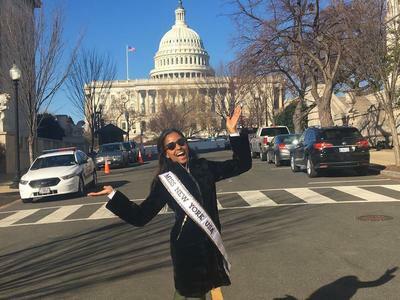 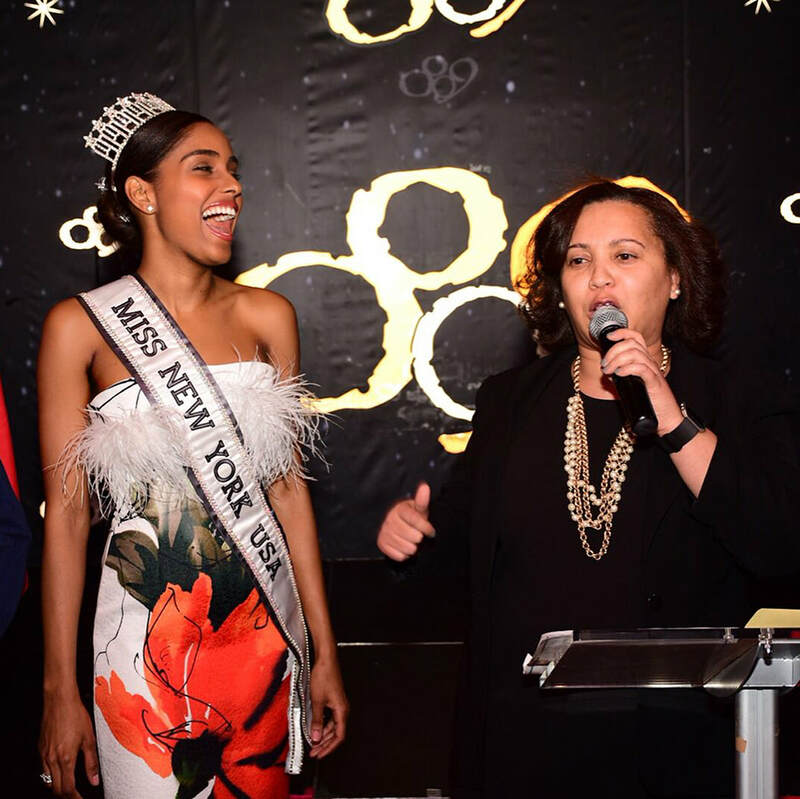 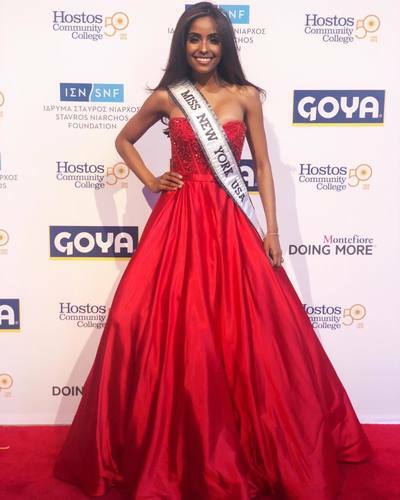 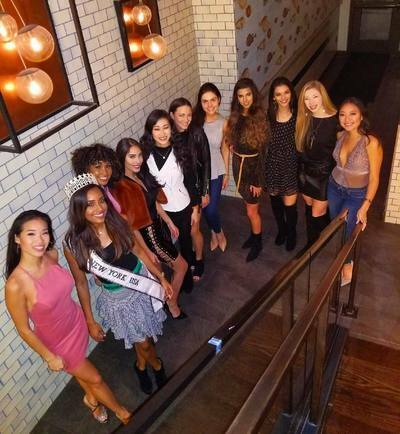 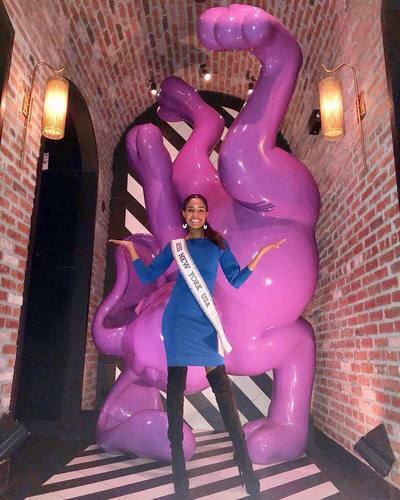 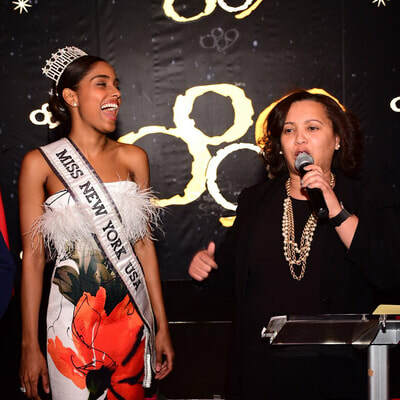 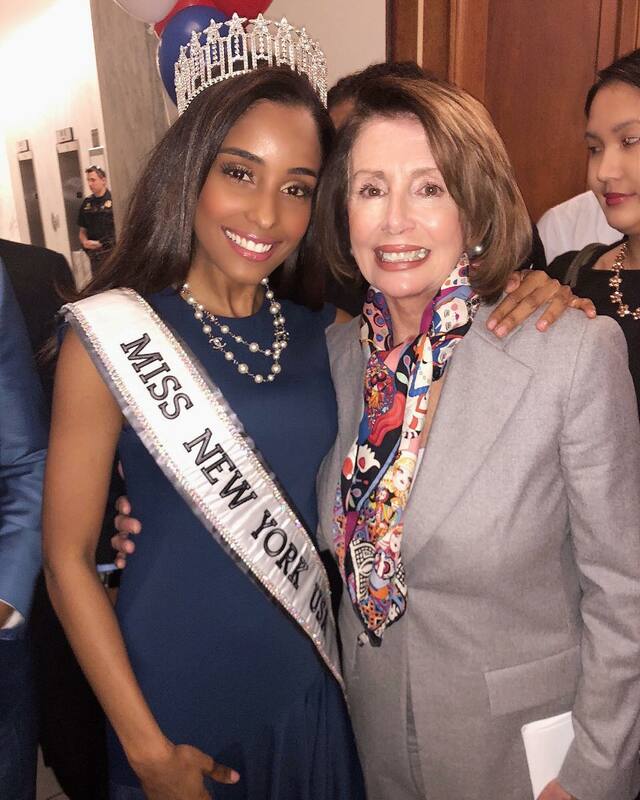 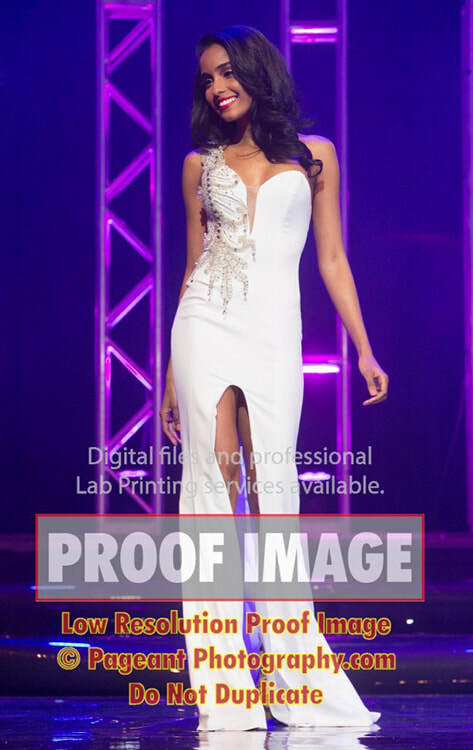 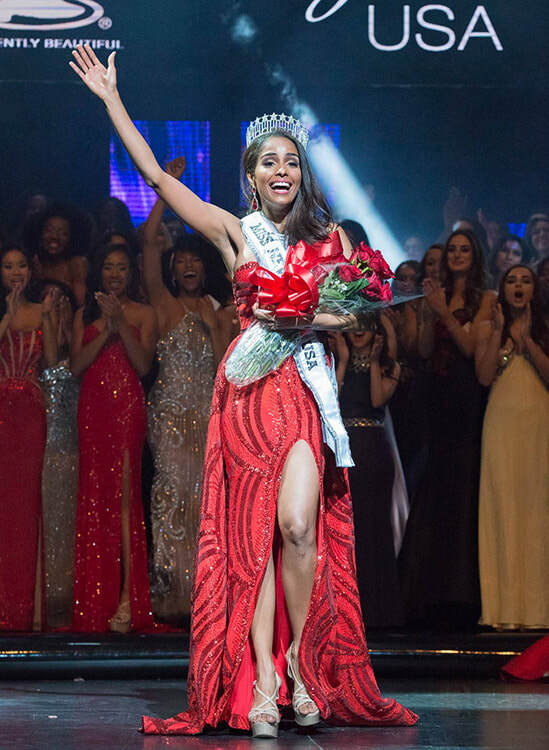 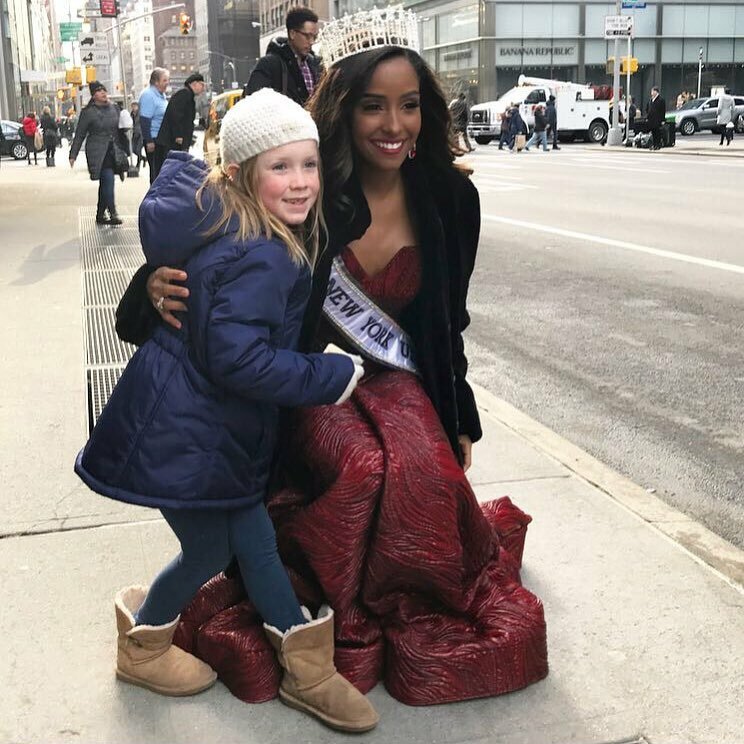 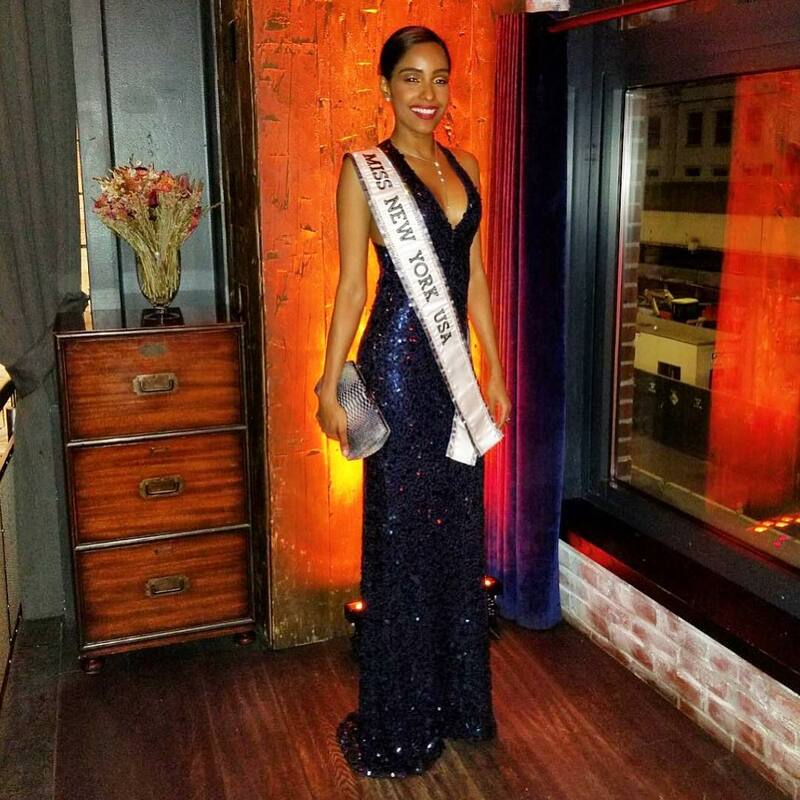 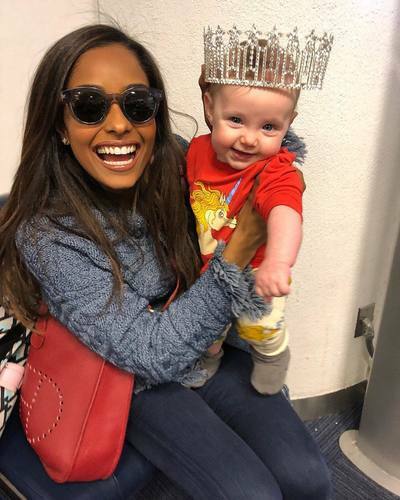 Being crowned Miss New York USA was a major accomplishment for Genesis, one she had dreamed about for many years. 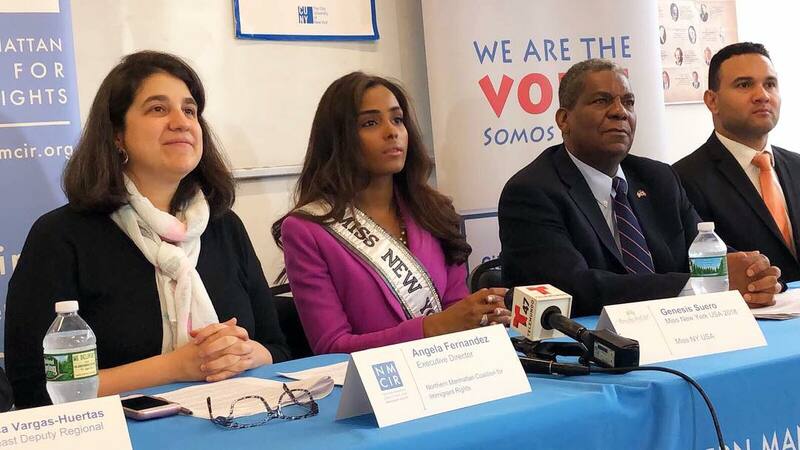 She will use her title to encourage immigrants across the United States to work hard to succeed in the land of opportunity.